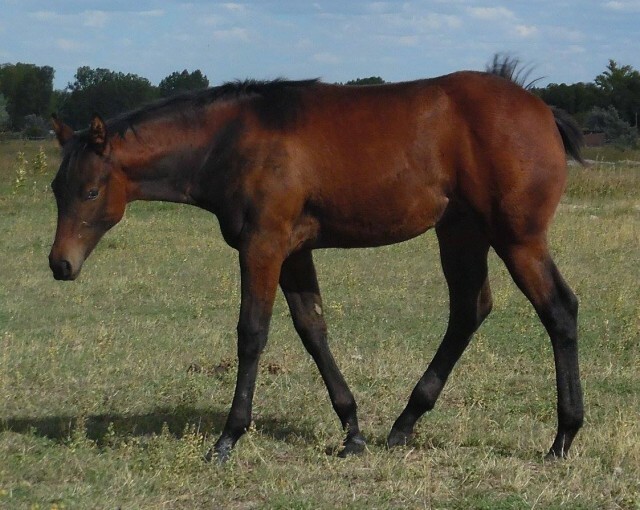 This beautiful bay filly is real gem. Dressed up in plain clothes, she will certainly make up for it with her athletic ability in the show pen! 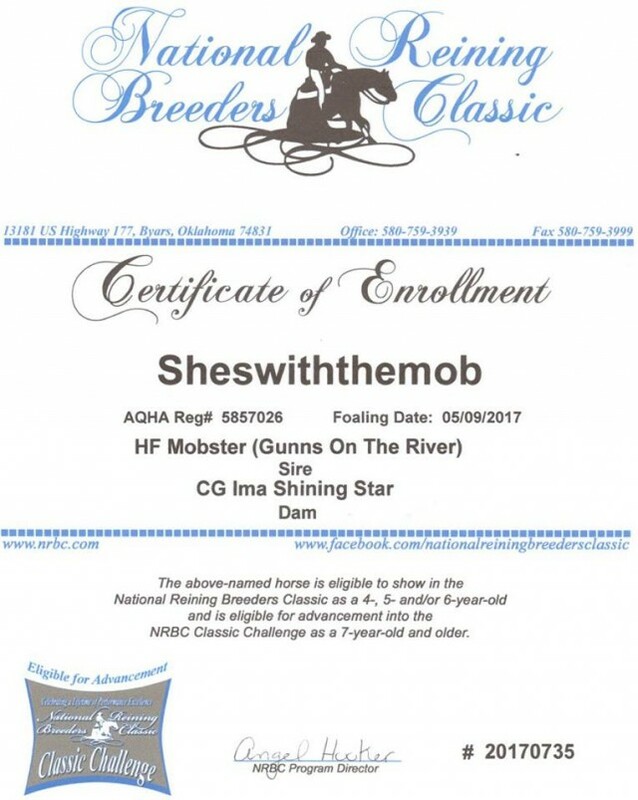 CG Ima Shining Star (Shining Spark x Ima Poco Miss) earned 40.5 AQHA points in junior/senior/amateur reining classes. 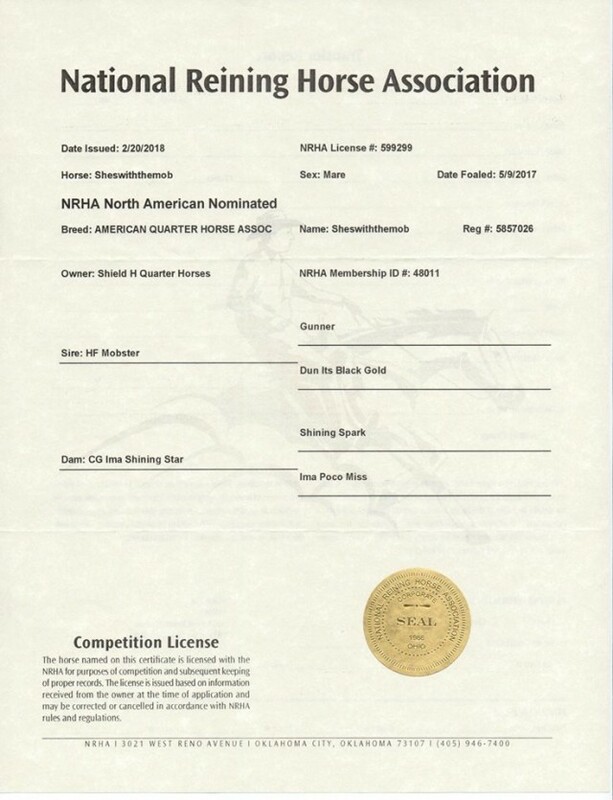 In 2009, she qualified for the AQHA World Show in Junior Reining and earned her Performance Register of Merit (ROM). 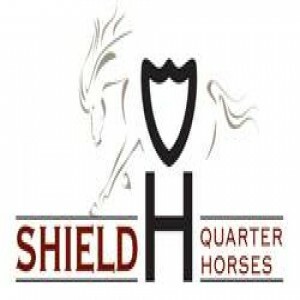 She followed that up in 2010 by qualifying for the AQHA World Show in Senior Reining. 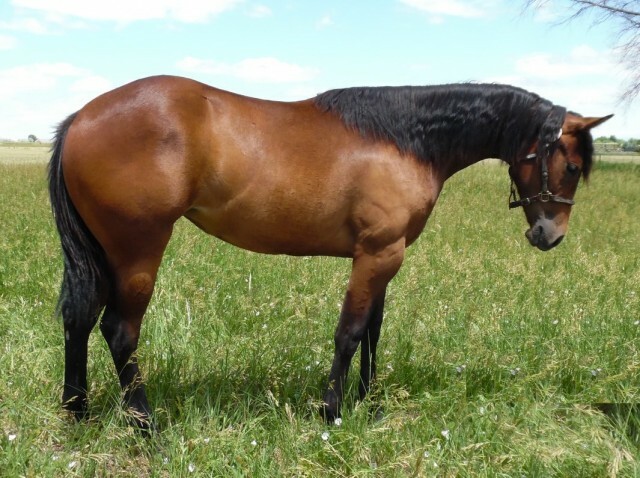 She has $892.35 under her belt in the AQHA Incentive Fund and has NRHA earnings of $843.08. 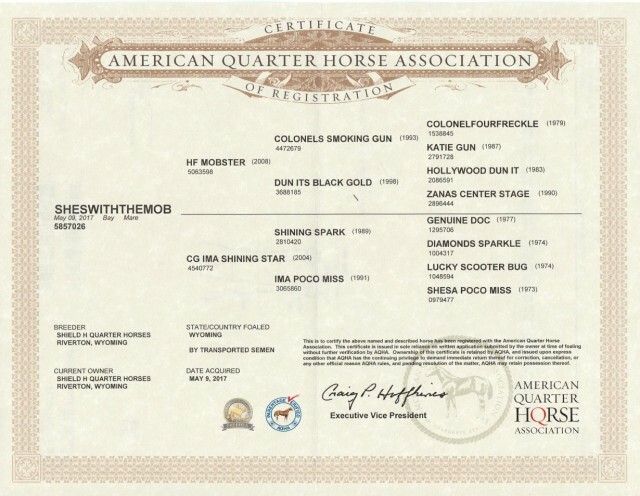 This filly's sire, HF Mobster (Gunner x Dun Its Black Gold) has over $107,000 in earnings. 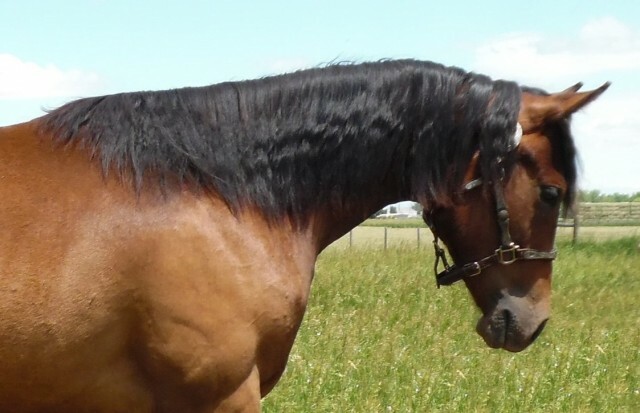 With his outstanding conformation and obvious athletic ability, this girl shows a lot of potential to stand out amongst her counterparts, both in- and outside of the show pen. It will be a lot of fun to watch her grow and mature! She is NRBC enrolled and NRHA nominated.